The VSG Pro provides the performance of the Standard Pressure Seal and the structural integrity of the VSG. A new methodology for the VSG Pro provides a mechanism for anti-extrusion of high-density graphite and requires no production tooling. 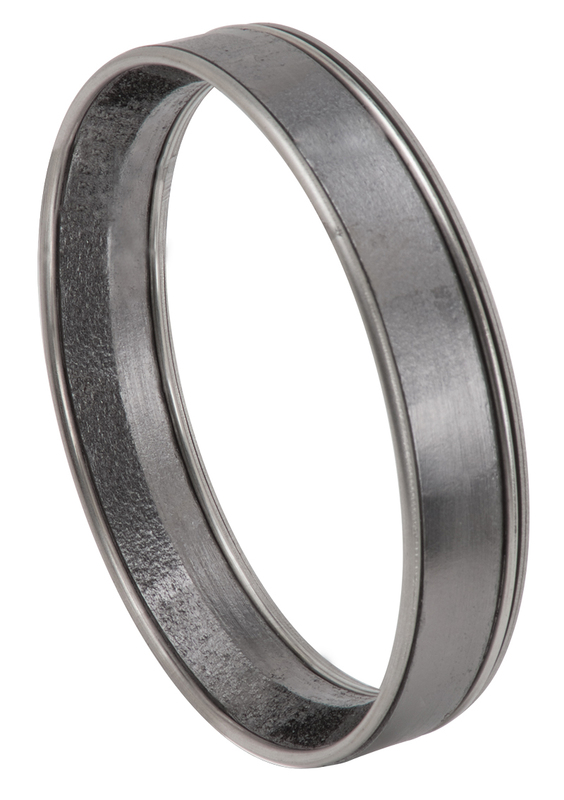 Since there is no tooling, the total cost of the Pro is usually less than machined metal rings and silver seals. The Pro is manufactured through an innovative process whereby time-to-build is greatly reduced. The Pro is offered with a standard lead time of 48 hours with NO additional cost. Need it quicker? Try our FastTrac program, and (with an up-charge) get a Pro in 24 hours.